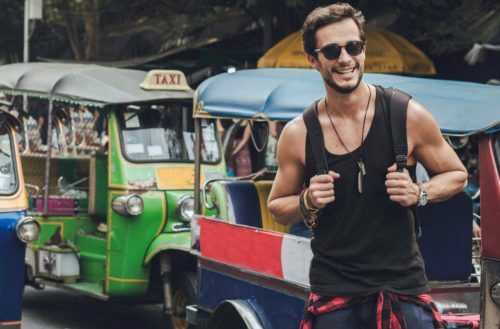 A popular LGBT destination, Thailand is cracking down on Western backpackers traveling to their country and then begging for money to continue their travels. It was the first time I’ve seen something like that and it stopped me in my tracks. First of all, you don’t see many people selling knick-knacks or playing music in the street in Singapore because there are strict rules governing these activities. And, if you do happen to see street vendors or street performers, they are usually in the town centre and not near a bus stop in a relatively middle class neighborhood like this. I’ve also never seen white people doing that. We find it extremely strange to ask other people for money to help you travel. Selling things in the street or begging isn’t considered respectable. People who do so are really in need: they beg in order to buy food, pay their children’s school fees or pay off debts. But not in order to do something seen as a luxury! 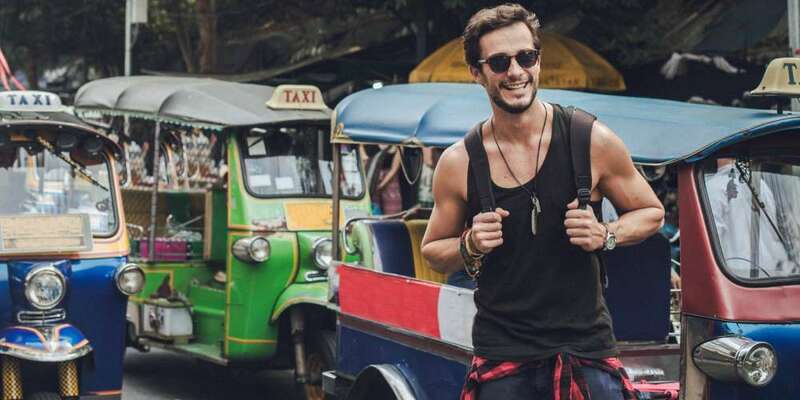 Thailand is responding by asking visitors on tourist visas how much money they have on them. If they don’t have enough, they are being refused entry to the country. Accounts of this happening have begun to surface on social media. Thaivisa, an online forum for expats in Thailand, says it has learned that immigration officials at a number border checkpoints across Thailand are asking some people entering the country on a tourist visa to show 20,000 baht in cash. 20,000 baht is app. $600. A Thailand immigration officer, who spoke to Thaivisa under the condition on anonymity, confirmed that people entering Thailand on tourist visas should be able to show they can support their stay. He said it is normal procedure and up to the discretion of the immigration officer to ask for more information if they suspect that the individual may not be a genuine tourist or may be working in Thailand illegally.